background image courtesy of Heart Take the Wheel. 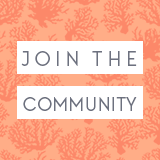 Hey new blogger! You want to start a new blog, but how on earth do you choose a profitable blog topic? What if you can’t find the right profitable blog topic to write about? What if you get bored? Should you pick a niche or not? Some bloggers and marketers are adamantly against niching. Others think it’s a recipe for disaster not to have one. 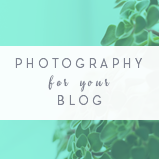 In today’s post, we’ll discover some ways for you to thoughtfully choose a blog topic as well as determine your target audience. A niche is just a fine-tuned topic you choose for your blog that is targeted at a small subset of people. The idea of having a niche is that if you target your blog towards a smaller market, you’ll be more likely to solve their problems well as opposed to giving out one-size-fits-all solutions and advice. There are successful bloggers who have a niche and there are successful bloggers that don’t. Likewise, there are failed bloggers who had a niche and failed bloggers who didn’t. So what does this mean for you? It means there is no one answer, but I can help you figure it out. Let me start with two stories. Some successful bloggers say that not having a niche at the beginning is what helped their blogs take off. 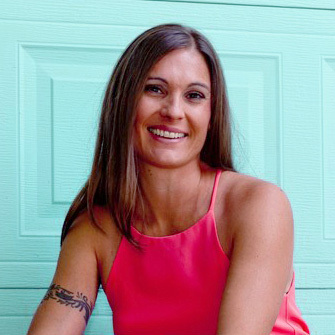 When Abby Lawson of JustaGirlandHerBlog.com started out, she wrote on several different topics like home decor, family life, DIY projects, and organizing. After a while, she began to write about the experience she was having growing her blog and saw that it began to resonate well with her audience also. Over the last few years, she’s been able to successfully find a balance between the topics of organizing, decorating and blogging. 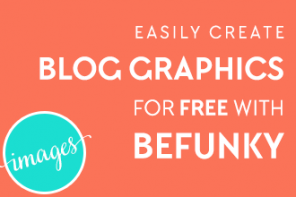 It’s not exactly super niched down, but it works for her and her highly profitable blog! 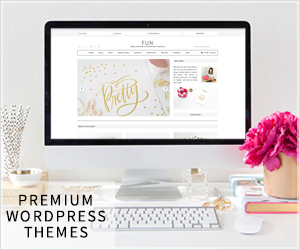 When I started DYOB, it was specifically aimed at helping women bloggers find free and cheap resources to decorate their blogs with. 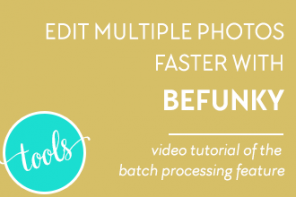 After a short while, I began adding tutorials and lessons to help these women improve the look of their blogs. Over time, as I have learned more about the blogging game and have fielded thousands of questions from my readers, I’ve begun to expand my content to also cover writing, social media and marketing. For my personal experience, I think that starting with a narrower focus is what helped me gain my audience because it set me apart from other bloggers. Now that I’ve gained (and continue to gain) a large audience, I’ve been able to expand beyond just sharing cheap finds. I now use my audience to determine which direction to head towards. These two blogging stories started out quite differently but still resulted in successful blogs. 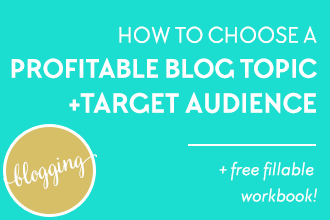 So What Can You Do to Choose a Profitable Blog Topic? 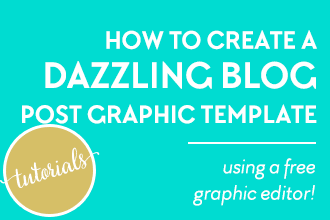 Next, we’ll go through the workbook step-by-step so you can finally decide on a profitable topic for your blog! What do you enjoy doing? What are you good at? What do you love helping people out with? Do you find yourself giving advice to people about certain things? Do people come to you when they need help with something? Find a real problem (or set of problems) that a specific set of people (your target audience) have and figure out a way to solve it in your own unique way. “Think hard about what people love to hear you talk about, what they ask your opinion about, what they send their friends to you for. That type of question you keep having to answer, that you wish you just had a handout for. Then go there. Make the handout. Promise people you can answer this one type of question, and challenge them to ask it. Doesn’t matter if it’s food, children, home interior, or what. It’s what you know and what you were meant to share, to help with. Exercise: Right now, go to page 1 of your workbook and make a list of all the things you like to do, all the things you are good at, all the things people come to you for. I love Katharine’s idea of creating the handout you wish you had to answer the questions you are most frequently asked by others! Out of the problems you’ve chosen, choose the two or three that have the most potential. The ones that you feel will make the most impact. And also ones that have opportunity to grow. Don’t make the mistake of pigeon-holing yourself by choosing topics that are unable to expand into other things. Exercise: On page 2 of your workbook, brainstorm some solutions to the two to three problems you’ve chosen. 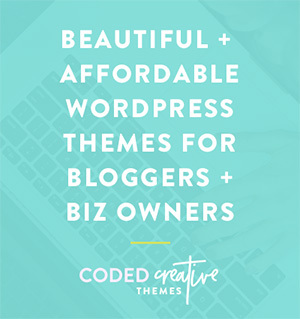 Having trouble deciding on a profitable blog topic? 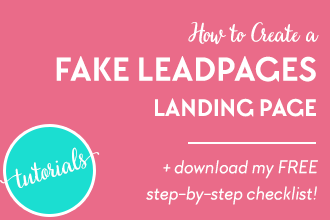 Download this free helpful workbook! How can you offer a solution to a problem that a lot of people have in a way that is better and/or different than everyone else? How will you stand out from a sea of bloggers talking about the same thing? What gaps exist that aren’t currently being filled? What unique twist or perspective can you add to the topic that makes it yours alone? What has personally helped you with this problem in the past? Exercise: Go back to your workbook and fill out page 3, where you can jot down ideas on how to make your content and offerings stand out from the rest. It’s possible that you may choose the wrong topic and, truth be told, you probably will the first time. 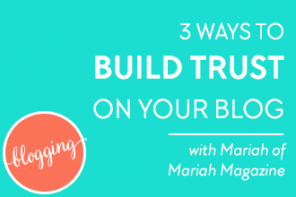 Most successful bloggers today are on their second or third (or more) blog! DYOB isn’t my first blog. Femtrepreneur.com is not Mariah Coz’s first blog. byRegina.com is not Regina Anaejionu’s first blog either. 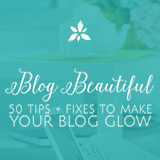 We all need practice and a space to grow our blogging skills, so don’t be hard on yourself. Try something out and see what happens. If you don’t get the feedback you expected, try something else. It may be just a shift in perspective or it may be a complete rewrite. Either way, it’s all part of the learning process of blogging and perfectly ok. It will make you a better blogger. At some point, you may even get bored with your topic and realize it’s not really something you were all that interested in. My first blog was about my journey to location independence and minimalism. After a few months I realized that I really didn’t want to be a minimalist! That’s when I scrapped that blog and started looking for something new to write about. On the other hand, don’t give up too quickly on the first topic you choose. Every blog takes time to grow as well as a lot of dedication to marketing and connecting with your target audience. Give it a chance. There may come a time, however, when you realize that you’re just not resonating with anyone out there. If this happens, go back to page 2 of your workbook and pick another topic to try. Finding the right topic to write about takes lots of love, plenty of experimentation, and a good amount of time. So be patient with yourself and do some discovery work. 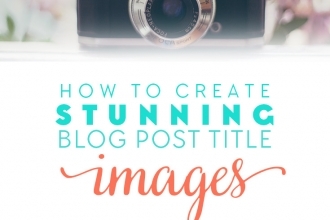 Choosing a blog topic is as much about you as it is about your audience. If you’re really stuck, take some advice from a blogger in my Blog Beautiful group. This is her response to another member who was struggling with wanting to write about her experience as an expat in Japan as well as her experience with a bullet journal. She wasn’t seeing how she could tie the two together. “People always say you should have an idea in your mind of what you want to write and go with that, but that’s not what happened for me. I started writing random things that were totally unrelated until I figured out what I was most passionate about. And that didn’t hurt me at all – it helped me because when I figured it out, I knew, and I wasn’t hesitating. So trust yourself! Go ahead and write what comes to mind if you need to. Writing about Japanese things as well as your bullet journal are more related to each other than you think too – you could turn it into a bullet journal blog with a focus on how you use it in Japan. You could turn it into a lifestyle blog about things to do in Japan, and how you can use a bullet journal to organize your life. I looooove these ideas from Sareeta! 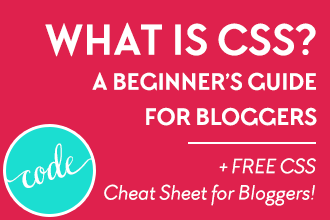 Once you’ve settled on a topic for your blog, you’ll want to identify your target audience. It’s best to get specific here. I know, I know. You want to please everybody! Why leave anybody out right? But here’s the thing: when you try to please everybody, you end up pleasing nobody. Look, people want to feel like you’re speaking directly to them. They want to know that you get them and you understand where they’re coming from. When you try to please everybody, you end up pleasing nobody. Why having focus is so important. And just because you’re targeting a specific market doesn’t mean that you will chase everyone else away. Noooo…. actually the opposite is true! 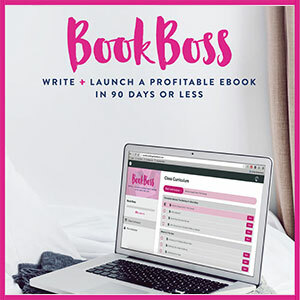 DYOB is geared towards women bloggers, specifically moms with young children who want to create or run an online business that helps them support their families and have the ability to spend more time with their kids. That’s who I target when I write my posts, who I think about when I choose my colors and designs. Does that mean that these are the only people who follow me and read my content? Not at all! I have plenty of retired empty-nesters who follow me, college students that read my content, I even have men that subscribe to my blog! But the reason I have success is because there is consistency in my brand and messaging, and there is focus to my content. Who do you write for? Who will resonate best with your solutions and offerings? Why do you write about what you write? Get as specific as you can and focus on one person. This will be your persona and will help you to create a focused, targeted message. Think about this person’s gender, age, marital status, sexual orientation, location, job, income level, etc. What kind of interests or hobbies does this person have? What is their personality like? What makes them happy, angry, frustrated or sad? What is important to them? What kind of values do they possess? Give your persona an actual name so that he/she becomes real to you. Someone you can channel when you’re creating content. Exercise: Go to page 4 of your workbook to work on your blog’s persona. 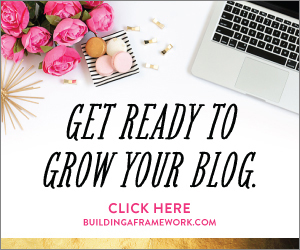 Now that you have a topic, a target audience and a persona who will help you speak to your target audience, it’s time to create a mission or vision for your blog. Your mission should reflect the core values of your blog, your future goals and how you wish your blog to be viewed by others. Your mission should also reflect who you are helping, why you are helping them and how you will help them. 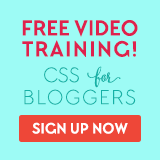 DYOB exists to teach and inspire female solopreneurs and bloggers to beautify their blogs DIY-style. 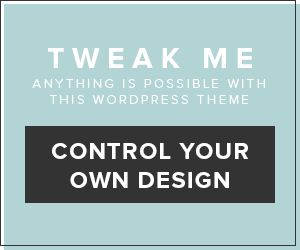 Knowing how to do your own blog customization makes you less reliant on others for all the little things you want to edit or upgrade. I show women how to do this by sharing free and premium educational resources, feedback, advice and inspiration. I see DYOB as a hub for women to learn basic design and coding skills while supporting each other in building their businesses. Exercise: Turn to item number 5 (page 6) in your workbook to work on your blog’s mission statement. 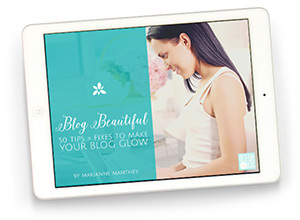 Ready to Get Your New Profitable Blog Going? 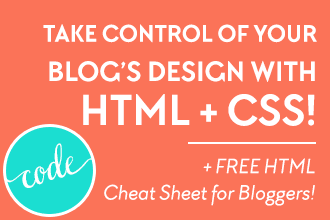 Then you’ll want to make sure you’ve selected the blogging platform that’s right for you. Don’t let anyone tell you what you should use because we all have different needs, situations, and goals. 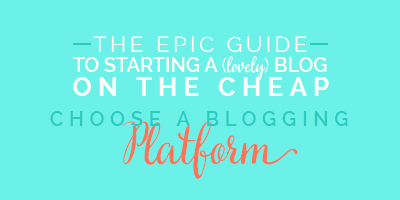 Check out The Epic Guide to Start a (lovely) Blog on the Cheap // Choose a Blogging Platform now. 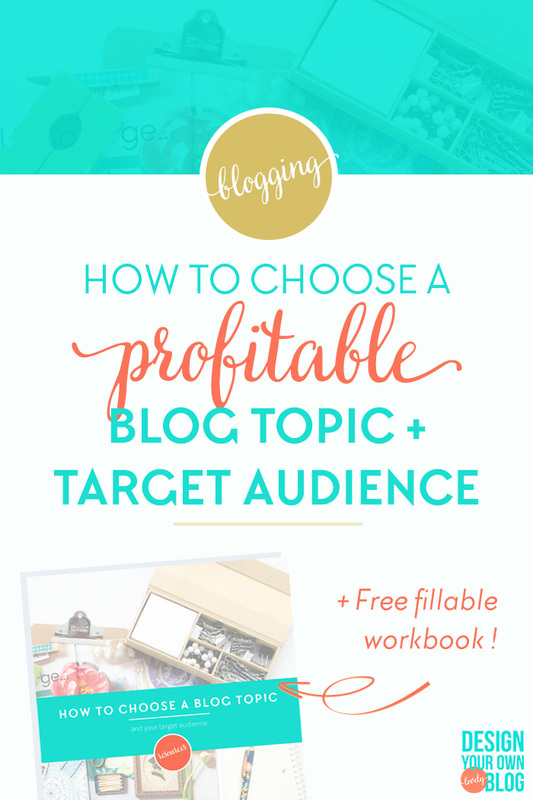 And don’t forget to download your Free ‘Choose a Profitable Blog Topic’ Workbook! Remember, blogging is a journey. You will make mistakes, you will write posts that nobody responds to and that’s OK. It’s all part of learning how to build a profitable blog! 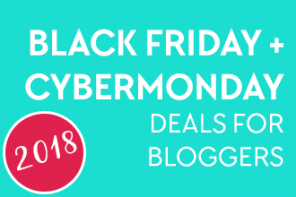 All of it will make you a better blogger, I promise! 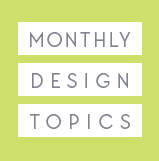 Now tell me, what’s the thing you struggle with most when choosing a profitable blog topic? Share with me below and I’ll try my best to help! That’s also great advice! It may be a small segment, or it may also be a large one depending on how big that itch really is. Thanks for contributing that, Ankit! As for narrowing it down, I’ve found that some will drop off as you keep narrowing it down to the core of what you mean. Some may even totally flair up! I had that happen once and had to block a reader who was attacking my commenters, because of it. However, the more you narrow it down, the more freedom you have to speak the truth, because your readers who remain are so loyal, and they are there for what you know and say. That is worth it! Such great points Katharine, you are just droppin’ the knowledge, lady! You are so right about having the freedom to speak the truth the narrower you get. It’s all so personal and just another reason why there isn’t a one-size-fits-all solution to finding a topic that works. Someone picks a niche they love to write about and don’t realise that there’s no money to be made.This is the most important question to ask yourself and if you’re not passionate about the niche that you’re blogging in then that’s a very bad sign.I truly believe that passion is a key factor for success. 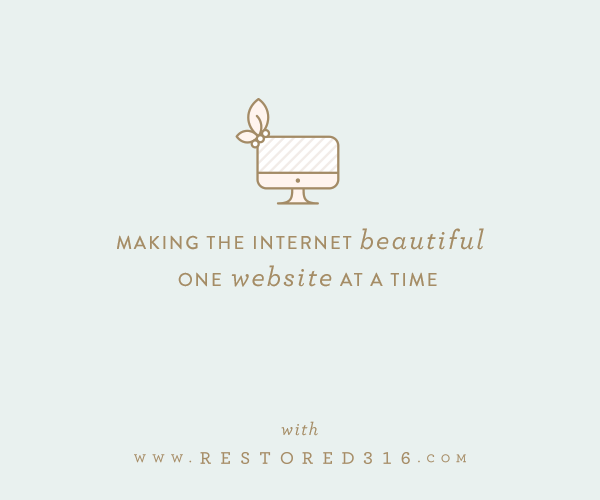 When we envision the possible niches for our blog over time, we will keep going back to one again and again. We might think about other niches and envision the possibilities for those, only to find our mind drifting back to the one topic. Eventually, thanks for revealing a light on this topic. Hi Amar, you’re absolutely right. Not only do you need to choose a topic that’s profitable, but one that keeps you interested and feeds your soul. Thanks for your thoughts! Wow! What a great guide! 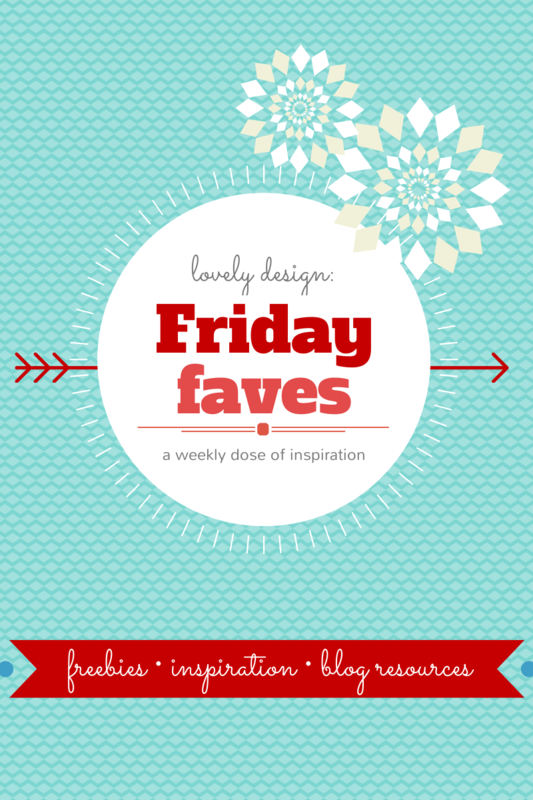 I’ve pinned this so I can come back to it when I come back to my blog! Happening soon with the new site! That’s awesome Glady Anne! 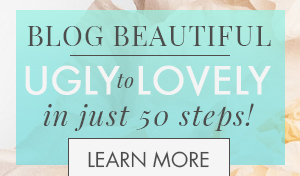 I just love what you’re doing already and I can definitely tell who your target audience is. Can’t wait to see your even more focused direction! Great detailed post, I have a blog, but I don’t concentrate on any specific niche. Due to this, I’m not able to drive traffic to my blog. After reading many articles related to blogging, most of the pro bloggers recommend focusing on particular niche initially. They tell because it will increase confidence while blogging. Thanks for sharing your knowledge to newbies. Hey James, I hope you can find a good niche or topic that not only speaks to you, but also attracts an audience. Like you said, without a niche, you aren’t able to drive traffic to your blog. At the very least, find an issue or something you can focus on and work on offering solutions for that issue. Hope you find the workbook handy! I’m so glad you agree Camilla and you’re absolutely right about taking patience to get there! 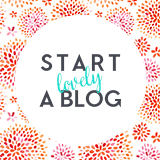 Hi Charlene, starting a blog is no small feat, but once you do it’s awesome! 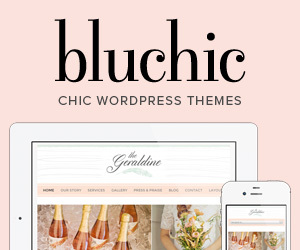 Did you select a blogging platform yet? If not, I would start there: http://designyourownblog.com/startablog. 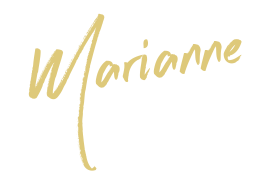 I created a free quiz that helps you determine which is best for your personal needs and goals. Otherwise, let me know how I can support you in getting started. I did the same thing! I wrote about home schooling for years (800 posts!) and I found myself changing horses midstream. 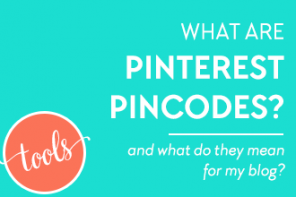 It’s so common, there are several examples in this post of Mariane’s. Some of the decision-making must be done in a sort of wait-and-see way, or even by using a reader poll to find out what the majority want to know. Listen to your heart. You will figure it out. Hi Becca, this is actually perfectly NORMAL 🙂 Even DYOB has undergone some transformations since the beginning in terms of what type of content I wanted to offer. A blog is always evolving and adapting to your own interests (which change over time) and what you learn from your audience. Keep at it, you’re doing great! I loved this article, Marianne, and managed to narrow down my niche and topic. What I am uncertain about is whether to write in English or in Norwegian (my native language). I am more comfortable writing in English (better flow, vocabulary etc), but I am worried that it might not seem authentic for Norwegian readers. Another reason for writing in English is that I am also selling products on Amazon that relate to my blog topic, and I can reach a larger market. What is your take on this? Hi Ingrid, congratulations on narrowing down your niche and topic! To answer your question, since you are more comfortable writing in English and you want to reach a wider audience, I would definitely stick to English.